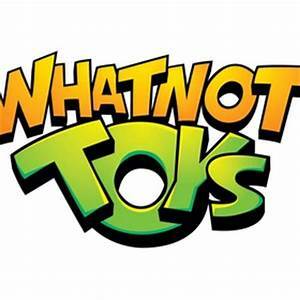 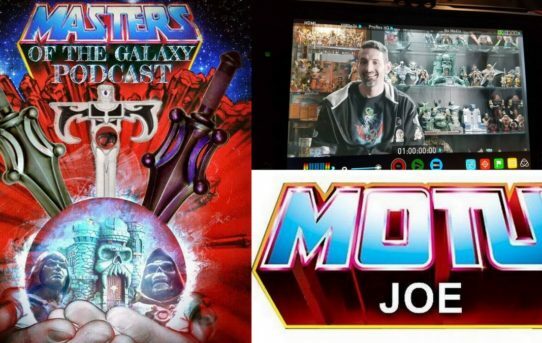 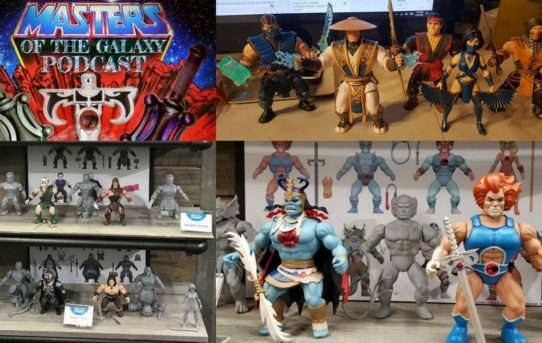 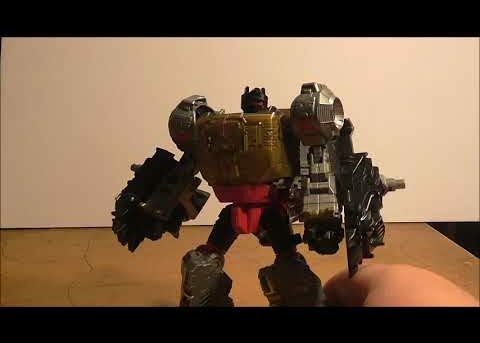 Masters of the Galaxy Episode 56 – MOTU JOE is in the HOUZE! 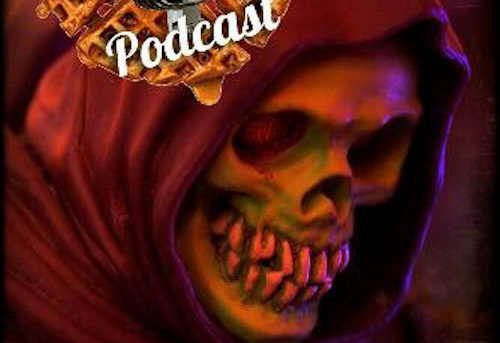 Waffle Mafia Podcast Episode 28 – Skeletor! 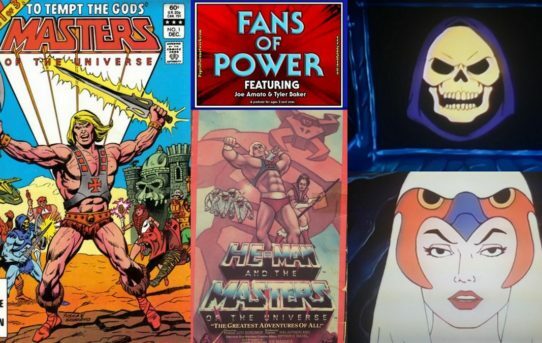 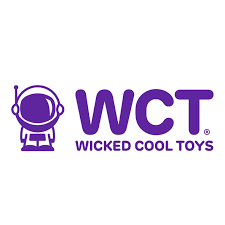 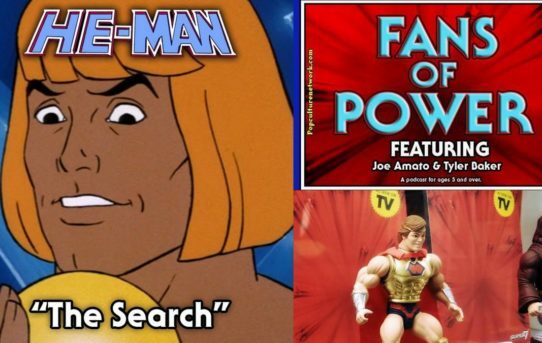 Masters of the Galaxy Episode 55 – The Power Of Joe Amato!